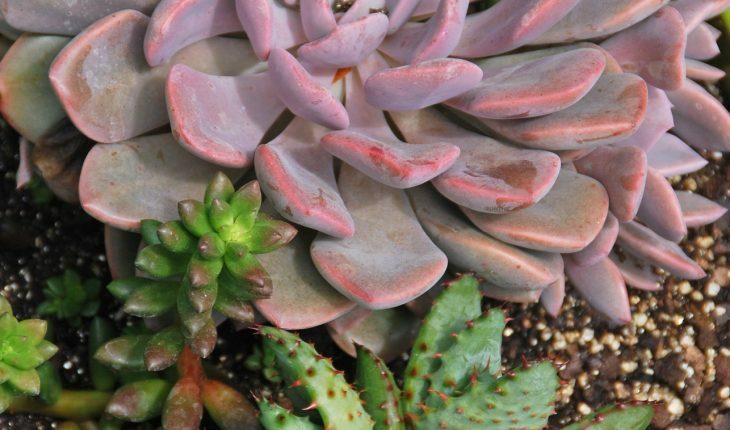 Keep cacti, succulents and other plants requiring high light within two feet of an east- or west-facing window. 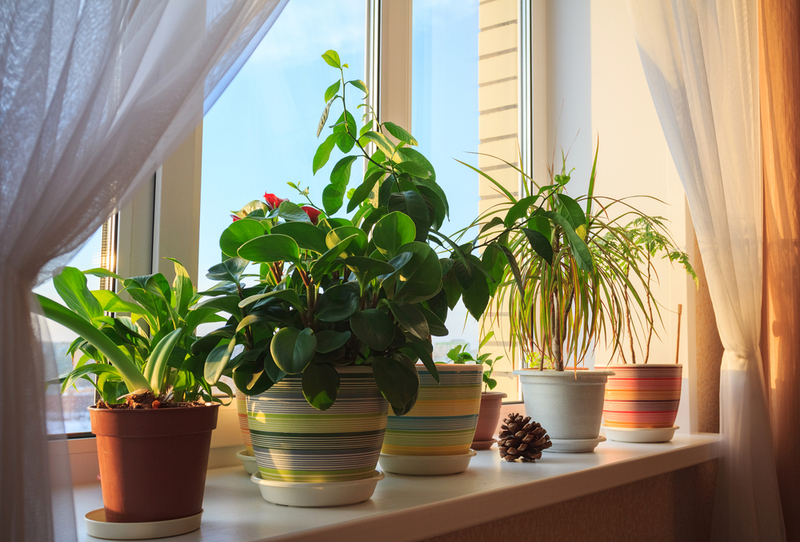 Pothos, philodendron, Chinese evergreens and those that tolerate low light can be placed near a north-facing window or up to six feet back or off to the side of an east- or west-facing window. Shears, awnings and trees can impact the light reaching your plants. Adjust their location as needed.